You don’t have to slip and slide through winter. These must-have accessories let you dig in deep. Sometimes a little run is all it takes to make us feel whole. Winter is tough, and with short days and 40-hour-plus work weeks, it’s hard to get outside and feel the sunlight on your skin. So, when county roads and sidewalks turn to packed snow, that’s where Yaktrax Run come in. 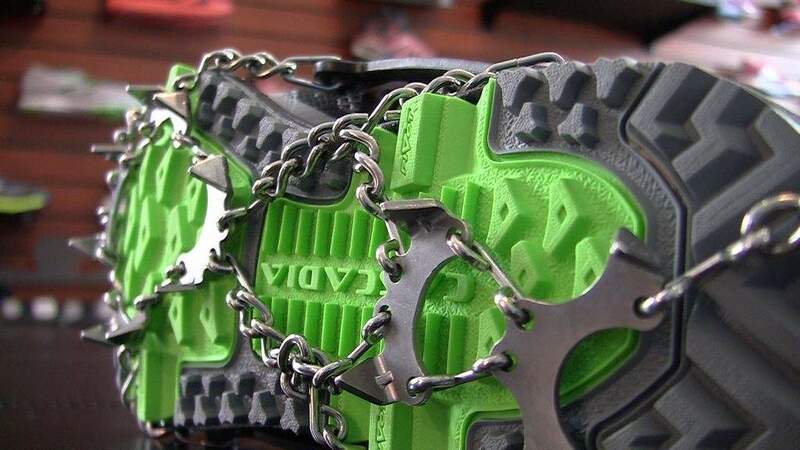 When someone gave us a pair of Yaktrax Run traction devices, we filed them in the “yeah, right” drawer and forgot about them. When we finally braved the cold, we were sliding all over the place through frozen slop and ice. 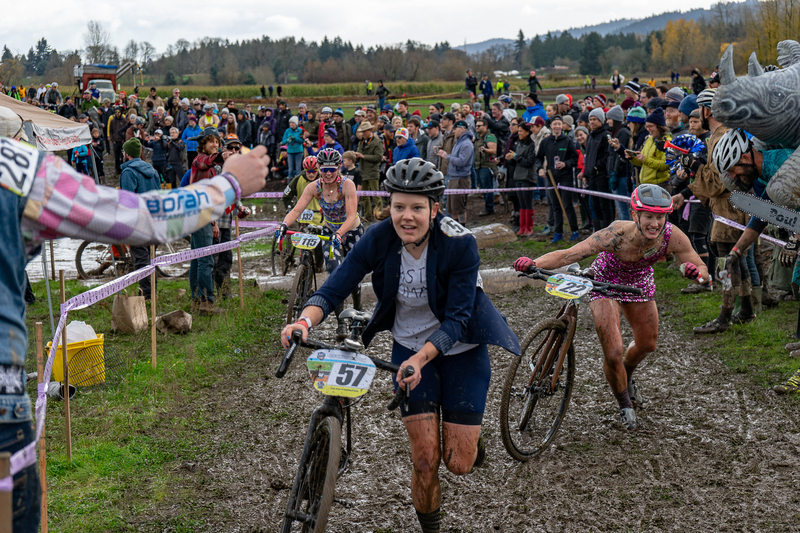 That’s when we remembered Yaktrax. 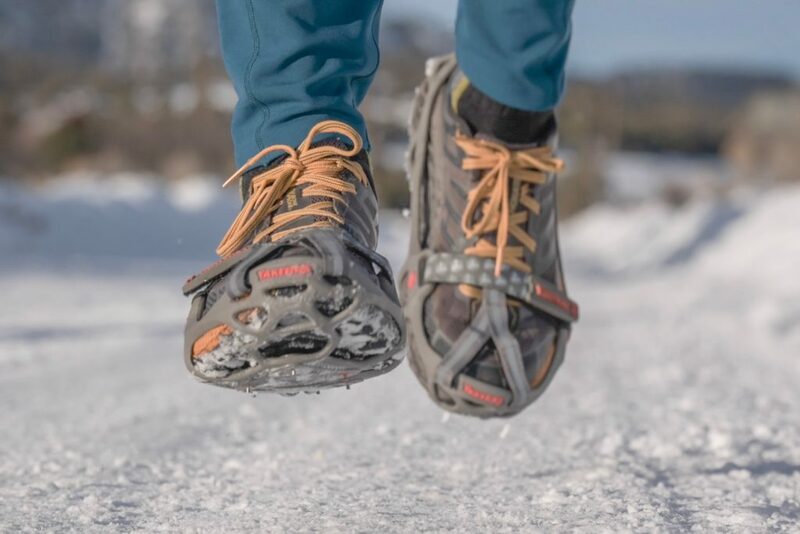 Yaktrax Run traction devices for winter running are surprisingly unnoticeable despite providing an inspiring amount of stability and security on snowy surfaces. Photo by Bee Alaine Mathis. After getting them situated on our shoes, the first thing we noticed was how unnoticeable they are underfoot. Light and bouncy, it’s a nice ride, but only in certain conditions: The Yaktrax Run excels in hard packed snow. 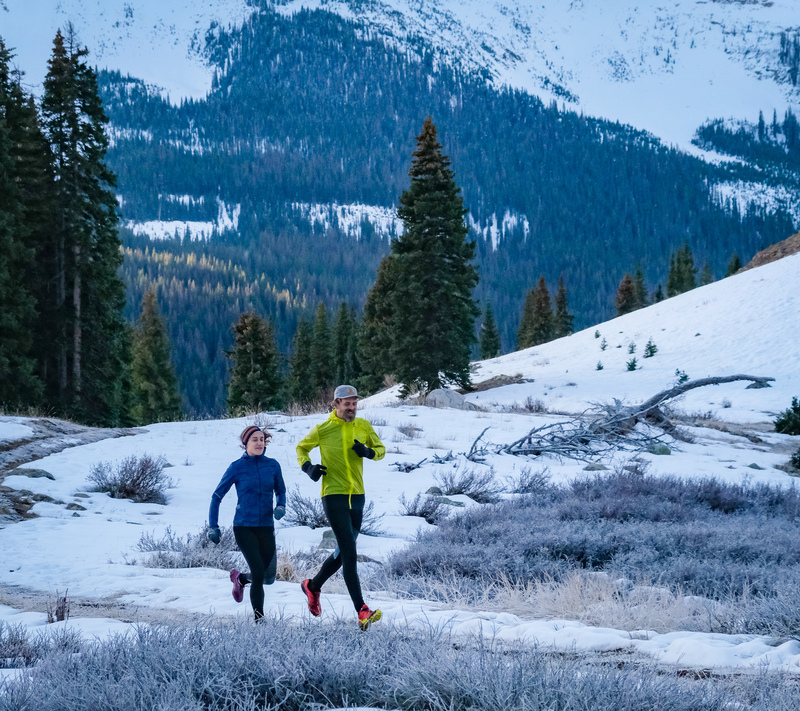 We don’t love them on dicey winter roads and sidewalks, and if we can get away with winter running without them, we just might try to. But head for the white stuff and it’s on. We found packed snow to be the best condition for Yaktrax Run, but even when we hit icy roads and frozen mud they delivered good performance. Photo by Bee Alaine Mathis. The design seems clunky at first. 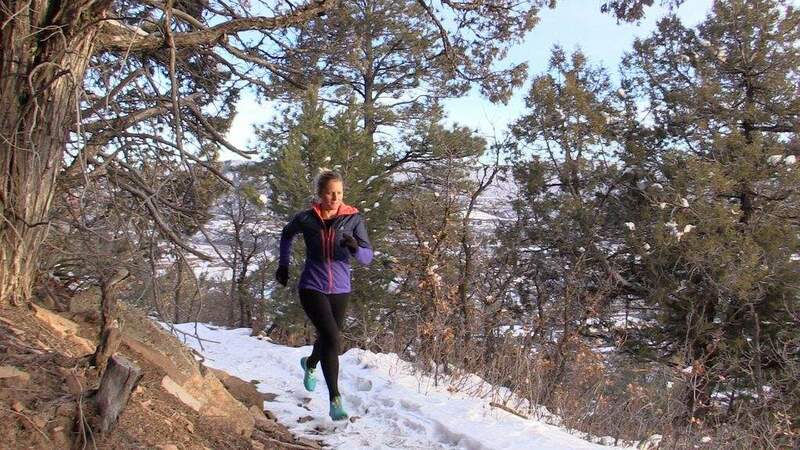 But seconds into a run on hard-pack snow, you see what Yaktrax Runs are all about. At 10 to 12 ounces per pair depending on size, they are light. The magic is a set of 1.4-millimeter coils under the middle of the foot and heels, with an arrangement of diamond-hard carbide studs up front. The studs are small, but you soon realize they’re all you need. If you wear them out, they’re replaceable. 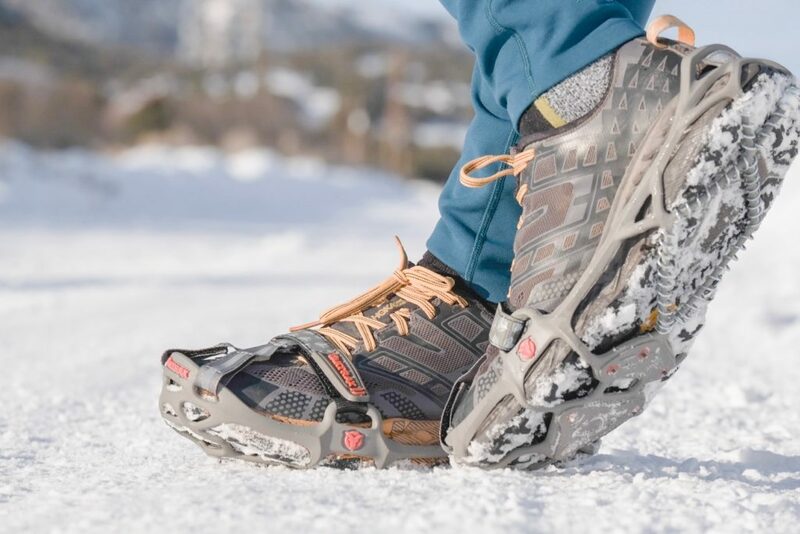 A mix of steel coils and carbide studs are what give the Yaktrax Runs their tenacity. They are lightweight, easy to manage and fit over a variety of running footwear. Photo by Bee Alaine Mathis. The Run’s natural rubber anatomical frame stretches over the outsole of your shoe, with a Velcro closure over the toe. We’ve worried about the Runs peeling off our shoes, but they never have (although after a few winters we have noticed some small tears in the rubber). Reflective details on the heels and toes create visibility, and they’re rated to -41 degrees Fahrenheit. 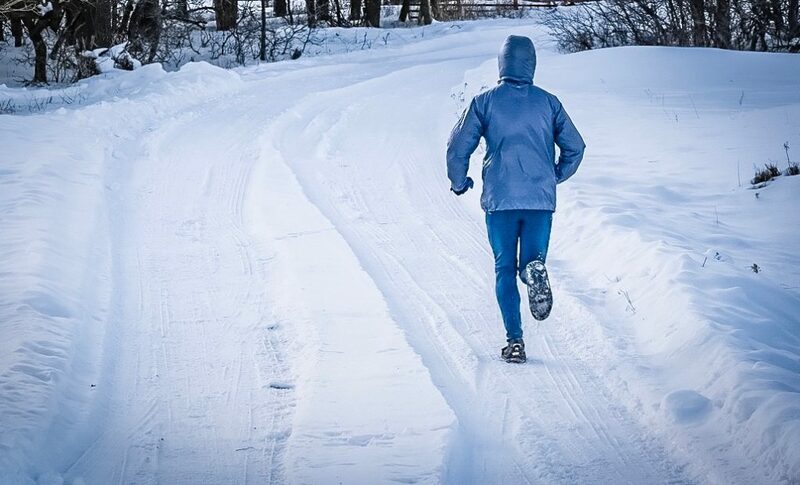 The real value in the Yaktrax Run is they simply get you out running. 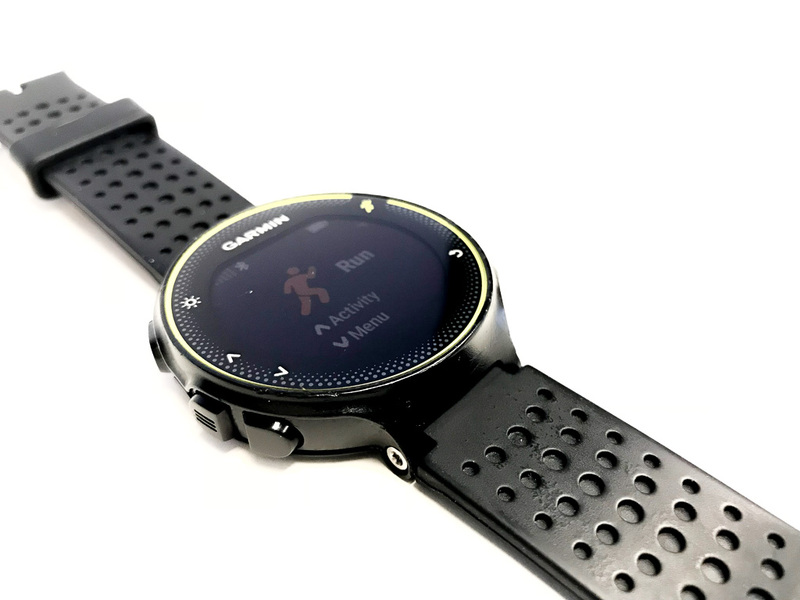 Say goodbye to slipping and sliding, and say hello again to those lunchtime miles. You might not be soaking up the rays like it is sunny and 70, but it’s enough to make you feel good. Thanks, Yaktrax.